- 3 June 1970: inaugural flight between Paris and NYC. - 11 June 1970: first flight between Paris and Montreal at the former Dorval international airport and Chicago. - As from 18 July 1970: Air France Boeing 747s operate regular flights between Paris and Pointe-à-Pitre. - As from 1972 for Martinique. - As from 1974 for Guyana. 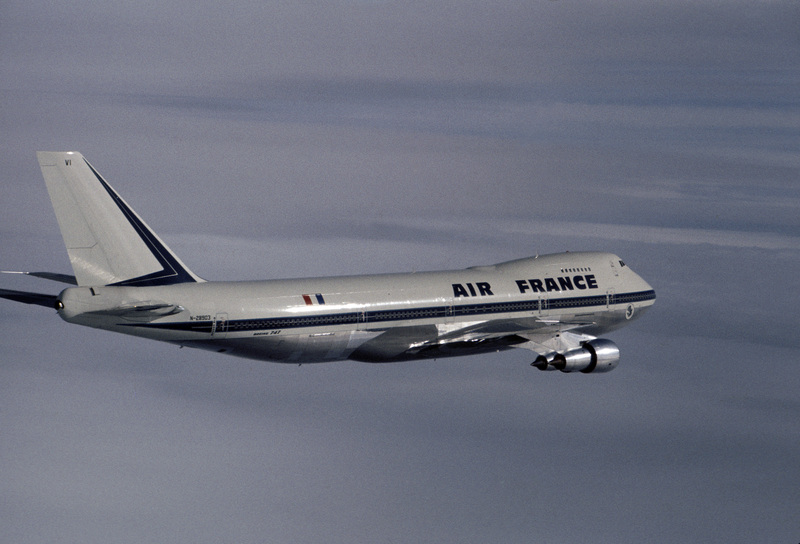 Remember early 1970, all French TV cameras were focused on the arrival of the Boeing 747 in the Air France fleet.